It is typical to find that the roof a house is pitched at a certain angle. This pitch can make a house look distinct thus differentiating different types of roofs. It is usually normal to find that a house is built around the pitch of the roof. – this is the most common type of roofing found in many houses. It offers a traditional method which ensures that timber is cut onsite and the roof is built up using the cut up pieces using joists, ridge boards, rafters and purlins. – these are factory manufactured roofs which is shipped to your location. If you need to have your new pitch roofs done without delay then this is the type of roof you need to install. 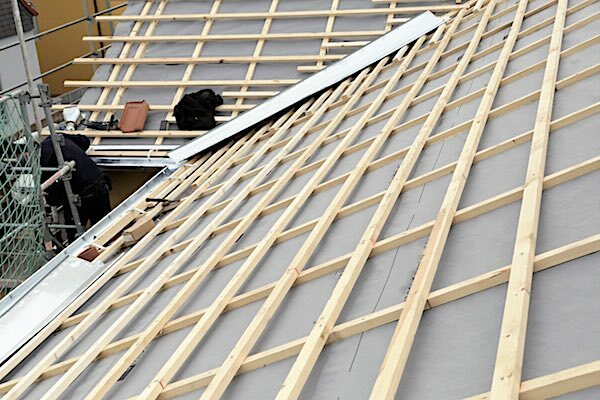 We can help you install the different types of pitch roofs available. It doesn’t matter where you are located in East London because we are always available to assist our customers. We are experts in pitch roof install so you do not need to worry about anything whenever you contact us for a roofing job. 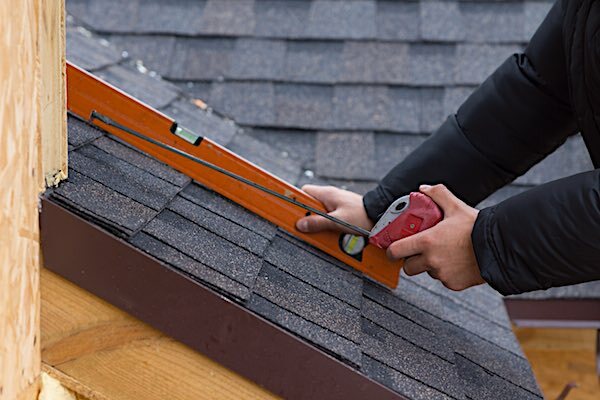 Our roofing specialists will handle everything ranging from getting you your new pitch roof installed to repairing any damage caused to pitch roofs. Contact us for a free quote and advice on which is the best new pitch roofs to install whenever you are building your new home. We will ensure that we use the best materials in the market so as to ensure that it is durable and capable of handling bad weather conditions. Many home owners prefer pitch roofs as it able to withstand harsh weather conditions due to the fact that the slop will always lead the rain water or even hail down to the gutters and finally to the drains. So if you are looking to find a professional roofing company to help you install new pitch roofs, MBA Roofing UK is the company to contact. 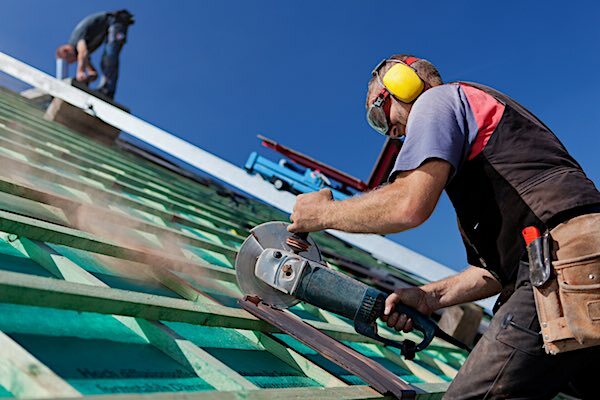 Our team will ensure that we offer the best pitch roof install in the market. Get to learn more about the different pitch roofs in East London by contacting us. Get a free quote through whenever you need help with your roofing installation. Because we believe that information is important for every decision our clients make, we have ensured that our clients get the best advice.